Fashionistas Daily .Com: Luminous Skin Is Within Your Reach ! As many of you can relate to this, many nights I stay up late working, the stress, pollutions in the air, the sun, has taken a toll on my skin. It leaves me an un-even skin tone that's dull & lacklustre. It has been almost 6 months I've been using SK-II Skincare and I am amazed how it has magically even out my un-even skin tone and smooth out my skin texture! 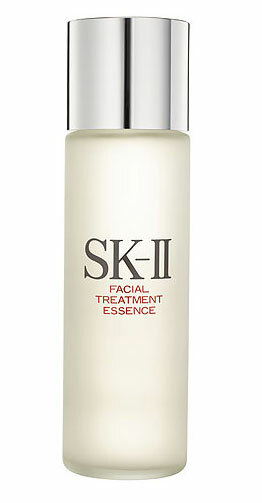 So I decided to to a blog about SK-II products we think it's fabulous and it's a must have for all of our readers! I've discovered that many Asian women all want to have "White" skin, but I think the word "white" is miss-leading! nothing more un-attractive than a pale un-healthy skin! The key is to find the right skincare ritual that's right for you to achieve a "Luminous Skin" that your skin tone is even and "bright" instead of lack of luster and dull. Pitera, was discovered purely by chance. About thirty years ago, a scientist noticed that the hands of workers at a Japanese saké brewery looked beautiful and young. This was the inspiration behind five years of research by a team of scientists who screened through over 300 types of yeasts and refined the precise conditions for fermentation, leading to the discovery of SK-II's signature ingredient, Pitera. 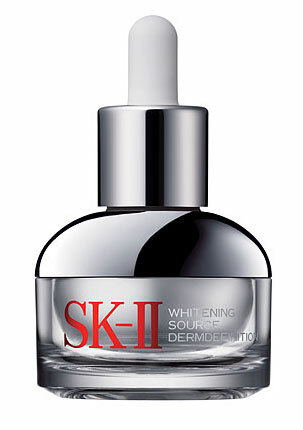 Pitera is the signature ingredient in all SK-II products, and is 'the secret key' to beautiful skin. Facial Treatment Essence, which was also the basis of Cate Blanchett's discovery of the brand is over 90% pure Pitera. It provides instant moisture, and works to improve both texture and clarity; to promote a radiant, glowing complexion. Pitera is a singular blend of vitamins, amino acids, minerals and organic acids that work together to help restore the appearance of your skin's outer layers, by enabling the skin's natural surface rejuvenation process to function at its prime. 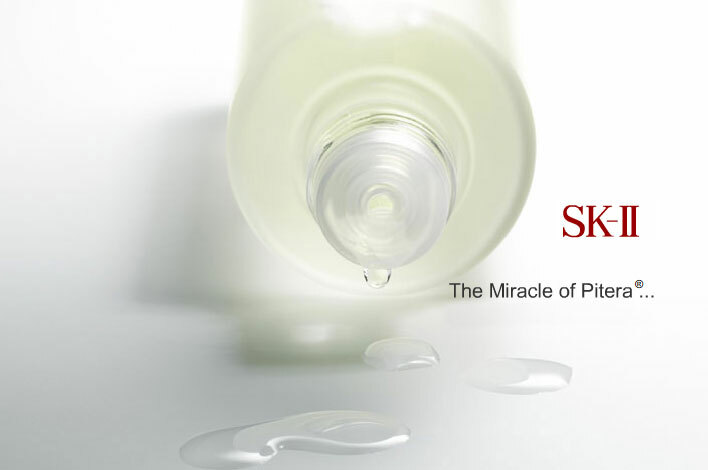 Today, scientists continue to marry this miracle of nature with breakthrough science in the advanced skincare line SK-II - which, like Pitera, combines nature's purity, incorporates timeless rituals for body and soul together with modern technology to restore the natural beauty of your skin. So here are some of the skincare products I am currently using and it has worked like magic on my skin! Facial Treatment EssenceThis unique Pitera-rich product moisturizes to improve texture and clarity for a more beautiful, glowing complexion. It also helps stimulate the natural renewal process of the skin's outer layer to rebalance and bring harmony to your skin. Women are so passionate about it that they describe it as their 'holy water'. 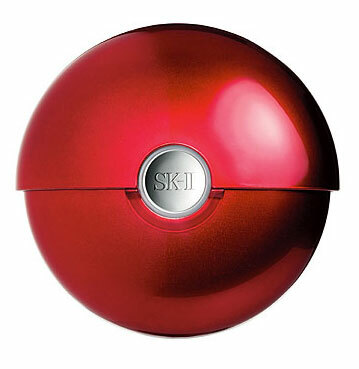 It contains over 90% pure Pitera - the seemingly magical ingredient found in all SK-II products. Skin absorbs the benefits almost on contact. The result is supple, smooth, radiant skin. Whitening Source Derm DefinitionThis revitalising gel emulsion enhanced with a Vitamin C derivative and Pitera hydrates and evens skin tone. 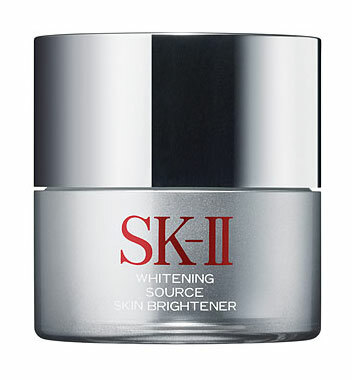 It moisturises to promote a clear and translucent glow revealing brighter, more translucent skin. Also designed to work in harmony with Whitening Source DermDefinition, this deeply-moisturizing cream helps to optimize the look of skin that lacks radiance and evenness. Skin Brightener is packed with nourishing hydrators and texturizers to give your skin the correct smooth texture and a beautiful, soft glow effect. It also contains micro-fine visual modifiers, to bring an impressively uniform tone to your skin. click on the media player below to see the demonstration of this fabulous air brush foundation!